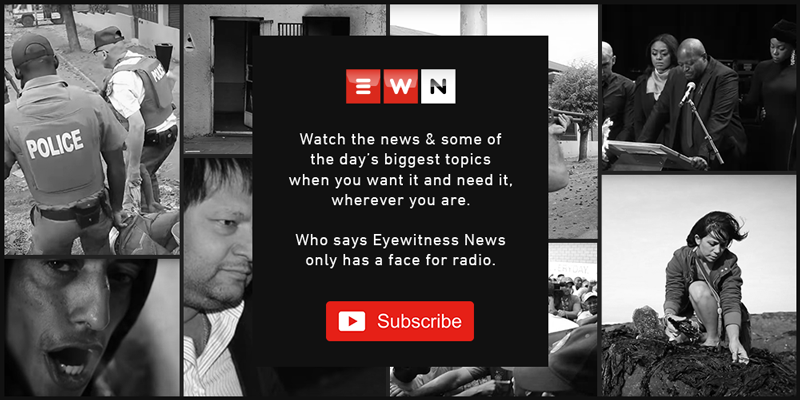 Carien du Plessis is a freelance reporter working for Eyewitness News. The president strongly condemned those who disrupted the Sandton launch of journalist Pieter-Louis Myburgh's book implicating ANC secretary-general Ace Magashule in massive wrongdoing. ANC deputy president David Mabuza said that despite their unhappiness, he expected ANC voters to turn up at the polls in their numbers. African National Congress (ANC) deputy president David Mabuza that the wrongs in the party must be fixed by this generation of leaders because this might be the last chance. Mabuza has spent the past two days lobbying for votes for the ANC around the Ermelo area and in the Mbombela municipality. Former Democratic Alliance (DA) leader Helen Zille says that President Cyril Ramaphosa has lost the fight against corruption in the African National Congress (ANC) because of the way the party's lists were compiled.